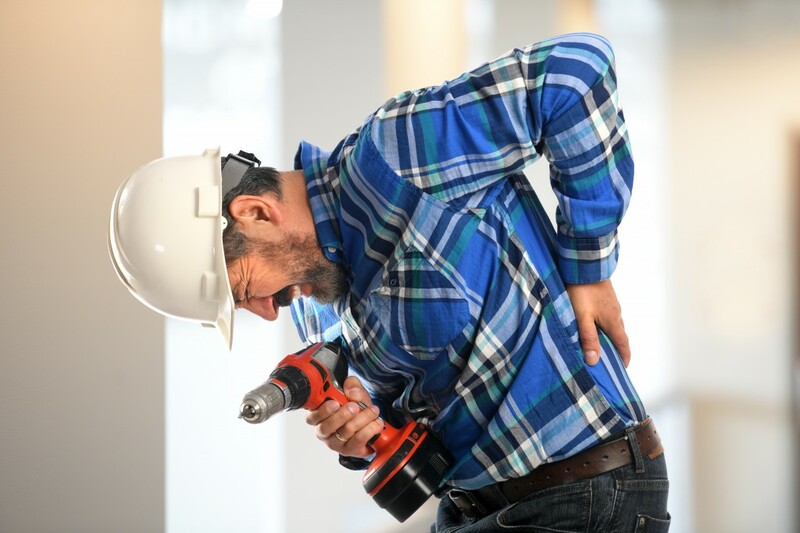 Workers’ compensation should cover your medical costs and pay for any days of work you miss when you injure yourself or develop an illness because of your job. Even though almost all employers have to buy workers’ comp insurance, it does not cover everyone on the job. To be covered by workers’ compensation, you must be accidentally injured while doing your job, or get ill from doing your job. Just simply getting injured or sick while at your job does not entitle you to workers’ compensation benefits.